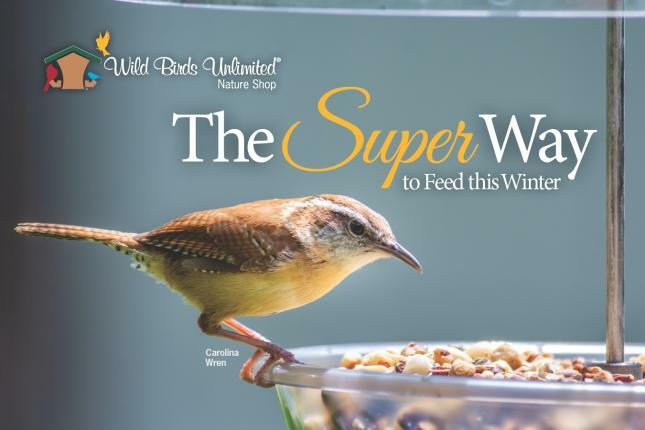 Your backyard bird feeders can make a difference, especially in the winter! 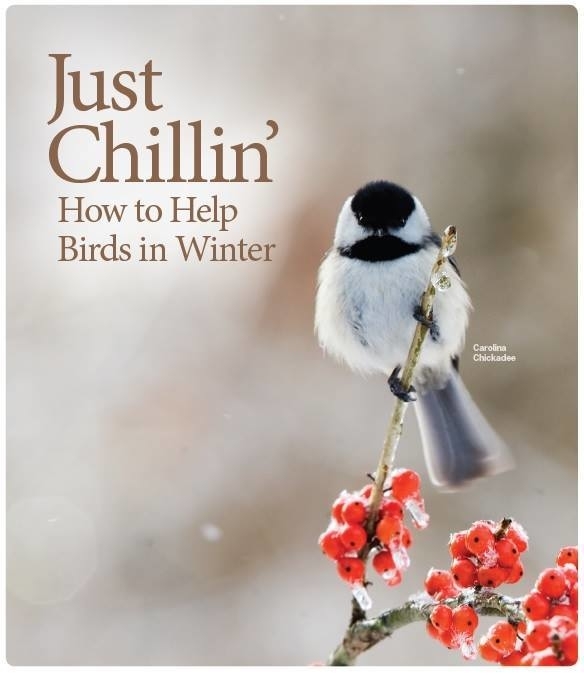 A 3-year study in Wisconsin concluded that when temperatures fall below 10 degrees, Black-capped Chickadees without access to feeders have only a 37% winter survival rate as opposed to the much higher 69% survival rate for those able to utilize feeders. 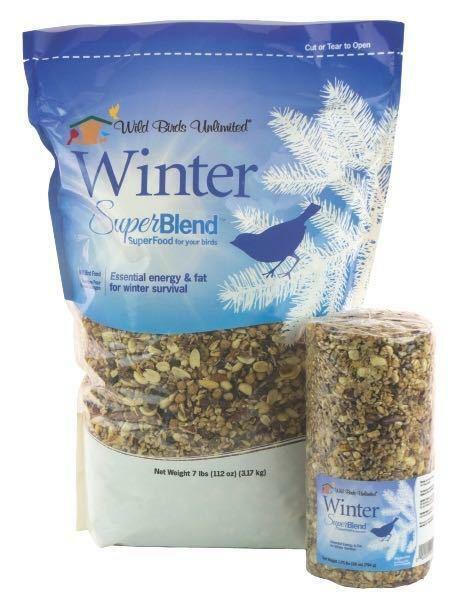 High on the list of best choices to meet this nutritional need is our Winter SuperBlend® seed mix and seed cylinders. This blend has been formulated with the highest fat nuts, seeds, and more to provide quick calories and energy.